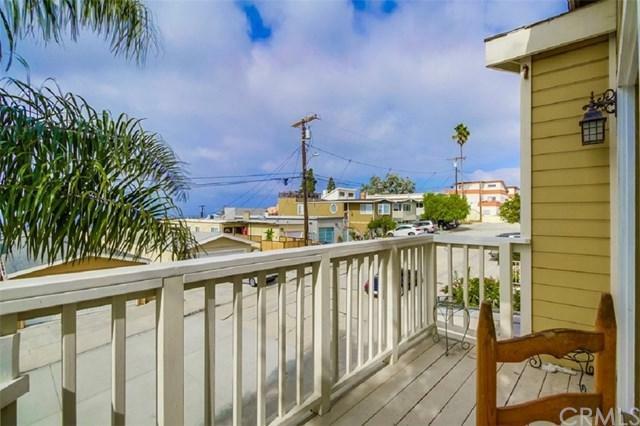 Fabulous Ocean View from living room and kitchen, open floor plan, wrap-around balcony with ocean view, next door to neighborhood park. Upstairs has hardwood flooring, recently remodeled kitchen, lots of light with brand new double pane windows, master bedroom and bathroom and a powder room. 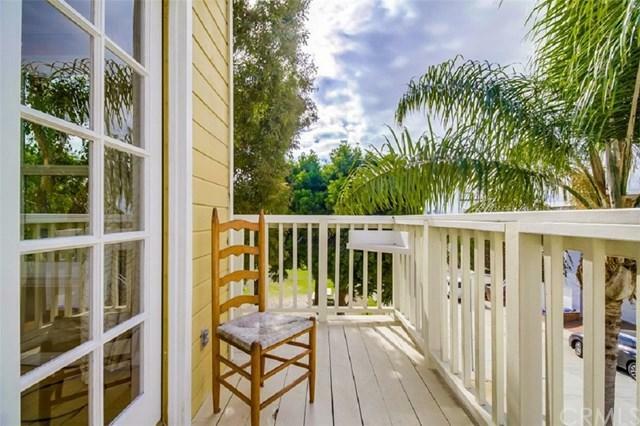 Downstairs has a locking door that can separate one bedroom and the family room that could be used as separate quarters, the family room has French doors that open to a brick patio with several planters and plenty of privacy. Third bedroom & Laundry also downstairs with washer and dryer included. The entry is located at the lower level and the garage is accessible from the lower level. Sale is part of a Probate that does NOT require Court approval. 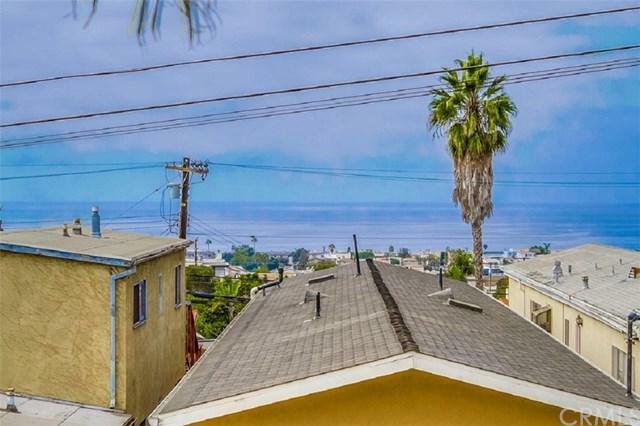 This property has great ocean views, is close to the beach, shopping, and freeways. 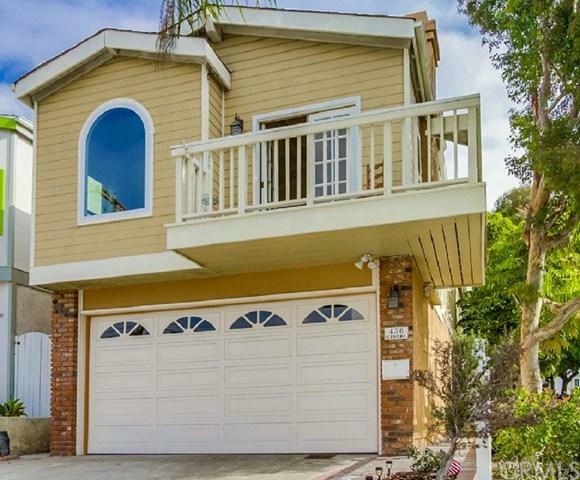 Sold by Scot Myers of Homesmart.